Wow, August already. Summer has just flown by! 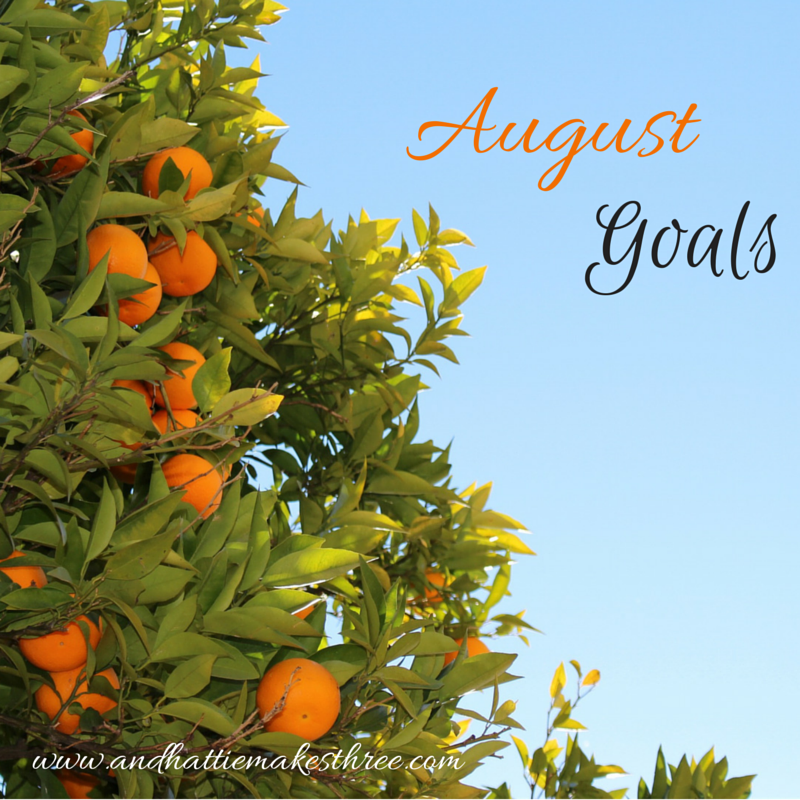 I decided this month to be accountable for my goals and share them with you here, and give you an update at the end of the month. Maybe some of you have similar goals, and we can hold each other accountable? 1) No Shopping – ZERO. Only groceries and necessary Target items. 2) Declutter – Hubs has promised that if I can get the clutter under control, that we can have a cleaning service come in monthly. HEAVEN! I just need to put a plan in place and work it! 3) Sell at Consignment Sale (That should help with the clutter) Before Aug 1, I bought a tagging gun on Amazon to help reduce some of the hassle. 5) Go to Yoga/Pilates 2x a week. 6) Minimize Social Media Usage and UNPLUG! 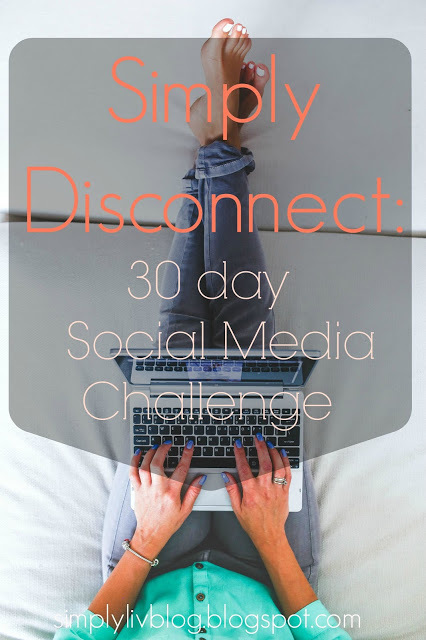 I’ll be participating in the 30 Day Social Media Challenge with Olivia. 1) Plugging my phone in the living room at bed time. No phones in bed. So here are my goals. What goals do you have any how are you achieving them? These are great goals! I definitely should get onboard with the no shopping one. But what constitutes a "necessary" Target purchase?!? LOL, JK! I love your goals! I've been thinking about doing a monthly goal post also, I need accountinlity! we need to unplug at my house too!! Awesome goals!!! I'm finally getting started back on my power sheets after a few month hiatus!! Productivity here we come!! As usual, good luck with that no shopping one – got a new hiding place yet? Oh man, how is the unplugging going? I'd have to start smaller than that I think, I'm so addicted! !